It may be exciting for a parent to learn their child has been chosen to be part of a gifted program at school. However, there can be challenges to raising a child with exceptional intellectual capabilities. Studies show that gifted children have a higher risk of experiencing mental health issues, like anxiety, depression, and even suicidal thoughts. Because gifted children have different capabilities than their peers, other children may find them intimidating. 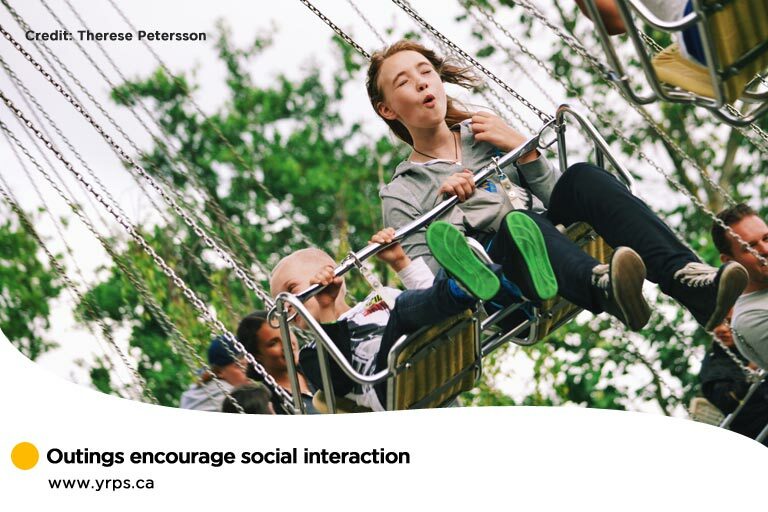 Consequently, a gifted child may feel left out, and try to socialize with their classmates (instead of focusing on their classroom tasks or seat work), in an effort to make friends. Other gifted individuals feel lonely when they are unable to find others who think like them. A gifted six-year old may consider existential questions about the end of the universe or death, which can lead to anxiety. They might also worry about global or local issues, fear events or situations that are out of their control, and even their own perfectionism. Perfectionism can lead to the fear of failure — a concern that can affect a child mentally and emotionally. When a gifted child fails to meet their goals, they can experience distress and feel like a failure. Trained psychologists can often identify signs of anxiety and teach children skills to deal with it. Meanwhile, parents and teachers can also look for certain symptoms, so they can assist young people or get them the help they need. While many children will show these behaviours from time to time, chronic struggles may indicate a deeper issue. Let your child know that the best learning can sometimes come from the greatest challenges. Talk to them about your own failures, and the lessons you’ve learned from making mistakes. When perfectionism prevents a child from getting involved in new activities (or is impeding their normal activities) counselling and the aid or a licensed psychologist can help. Relax by tensing and releasing muscles. Ask your child to clench their fists for five seconds then open them slowly for 10 seconds. Do this for all the body’s major muscle groups, from the arms to the toes. Manage stress with deep, controlled breaths. Have your child sit or lie flat, whichever is more comfortable. Have them take slow, deep breaths, inhaling in through the nose and exhaling through pursed lips. 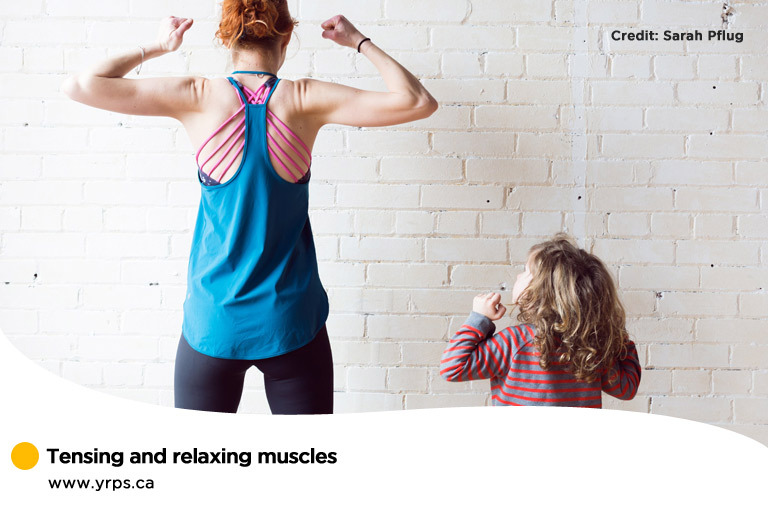 Encourage your child to place one hand on their belly button and the other on their chest, and ask them to focus on the movement of their body. Let your child conquer their own fears. Most parents choose to swoop in and rescue their child from situations that are anxiety-inducing, but this won’t help them learn to deal with their own fears. In fact, it might teach them to be overly dependent. Instead, encourage controlled “baby steps” toward overcoming their fears. 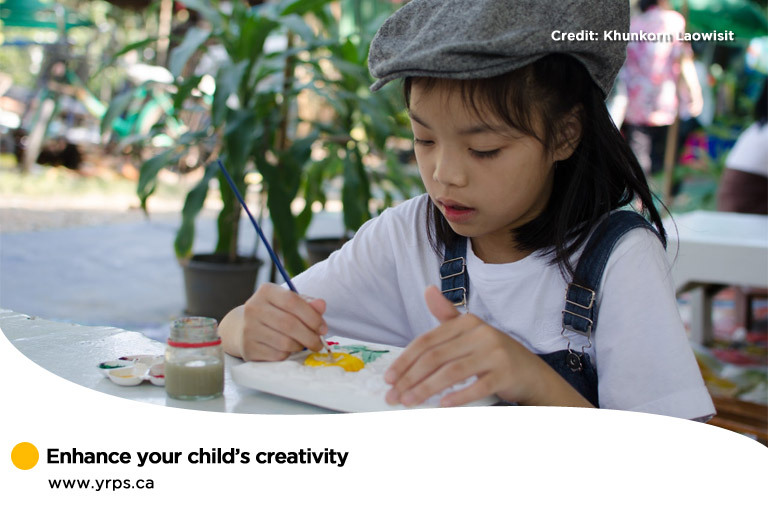 Creativity is often a defining characteristic for gifted children. However, according to Carol Morreale (President of the Illinois Association for the Gifted), it is also among the most fragile of attributes. A child’s creativity is an important part of mental development, and parents can encourage artistic and creative exploration. Interaction between a child and parent nurtures a young person’s developing mind, builds curiosity, and strengthens creative skills. Limit screen time and TV. 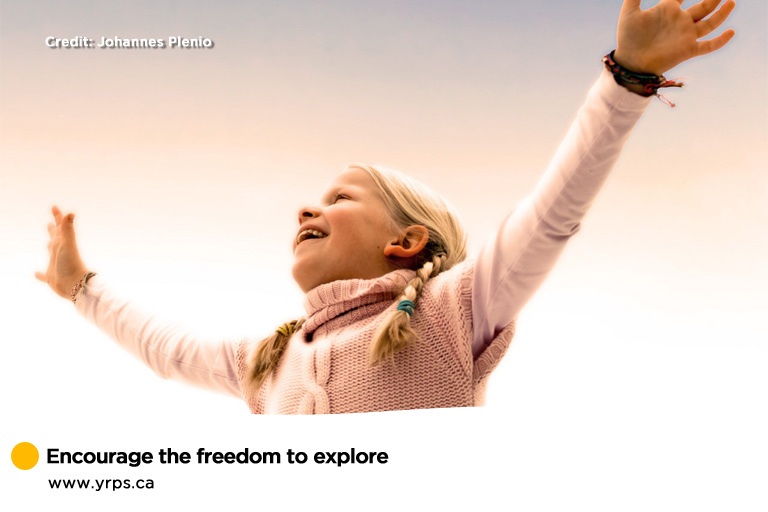 Instead, exchange ideas by talking with your child about your day and sharing experiences. Encourage activities your child enjoys. Recognize their efforts and support them as they make attempts to develop new skills. Let them solve problems for themselves. 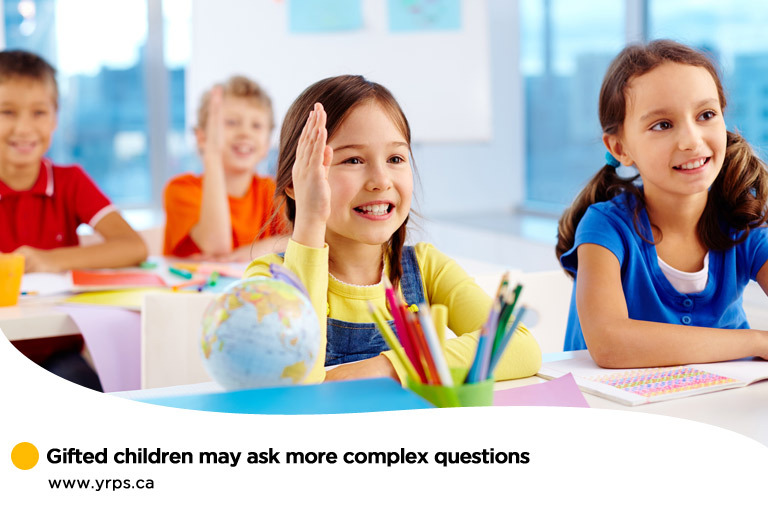 Encourage your child to independently guess at solutions and guide them when they need help. When asked questions, respond calmly and patiently. If you don’t know an answer, team up with your child — look online or in books together. Avoid negativity. Try not to make sarcastic or insulting remarks in front of your child. Discourage self-criticism. Model this behaviour for your child as well and don’t make negative comments about yourself. All children have traits that make them special. The gifted child, while having an increased intellectual capacity, may face additional challenges. Parents and teachers can teach healthy ways of managing stress, help children reach their potential, and reduce frustration. 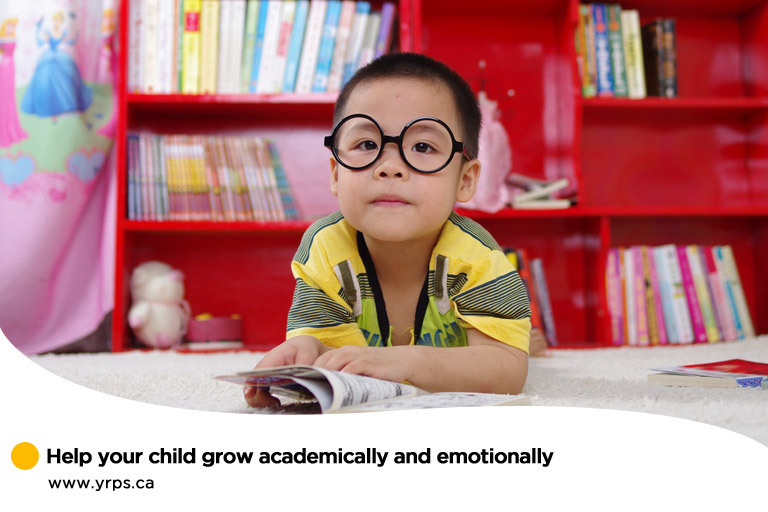 If your gifted child is encountering some challenges, York Region Psychological Services can provide learning strategies and guidance. For caring assistance, give us a call at (416) 602-3230. Unhealthy Relationship Habits: How They Affect Your Partner	What Is Cognitive Behavioural Therapy?